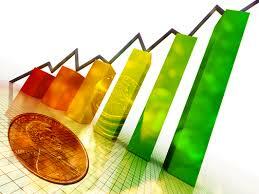 Stock brokers are an essential aspect of trading and that includes penny stock trading. Penny stocks, which are low-priced stocks that are also called over-the-counter, are quoted on the OTC Bulletin Board or the OTC Markets Group. These marketplaces mean investors can trade penny stocks through certain online brokers. It’s important to choose right broker when you dive into the world of penny stocks because their various fees and restrictions can have a significant impact on your trading activity and profits. 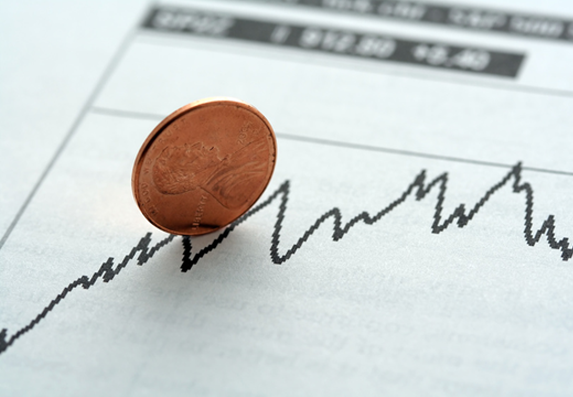 Below are some key tips to consider when choosing a penny stock broker. When you’re trading penny stocks, it’s a unique scenario, and one of the factors to consider is the large number of shares you’ll likely be trading. That makes it critical to consider surcharges before you pick a broker. A surcharge is something many brokers are going to add on when you’re trading values that come in under a pre-defined dollar amount, but you can avoid hefty charges if you look for a broker with flat commissions. As well as surcharges, make sure you’re clear on any other fees you might be charged, whether those apply to low-cost stocks, or just anyone using the brokerage. Other costs to consider include transaction charges, minimum brokerage per share fees, and whether or not there’s a rate of minimum trades you must make per month without having to pay higher charges. The old method of trading relied on calling your broker when you wanted to make a trade, but a lot can happen in between the time you decide to make a trade and call your broker and the window when that trade is actually made. Before you select a penny stock broker, make sure they have the technology you need to make fast trades. 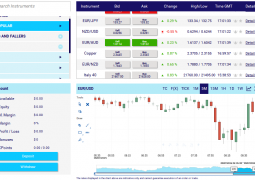 Most brokers do offer some type of online trading, but you might also want to opt for a broker that offers robust mobile trading options as well. Something else to consider: some brokers may have particular trading restrictions in place just for penny stocks. What this means is that while other customers may be able to trade online or through a mobile platform, penny stock trades may have to happen through a phone order. As mentioned, when you’re trading penny stocks there’s a high likelihood you’re going to be selling or buying in large volumes. Make sure you’re going with a broker that doesn’t have volume restrictions, so you have the ability and freedom to trade unlimited shares. If you’re limited in the number of low-cost shares you can trade in a day, it can derail your strategy, since, in the world of penny stock trading, time really is of the essence. As a final note, when speaking about the importance of speed in trading, before you choose a penny stock broker, ensure that you’re going to be able to trade as quickly as you’ll need to, in general. If there are roadblocks that can slow down a trade in any way, you may find that you’re not able to buy or sell at the prices you want, and it can be a tremendous problem.